Buttermilk Sambar Recipe, Learn how to make Buttermilk Sambar (absolutely delicious recipe of Buttermilk Sambar ingredients and cooking method) Sambar is one of the most loved dishes in the south Indian cuisine. Lady finger and brinjal cooked in a sambar paste and buttermilk …... Of all varieties of dosa,I liked this super soft spongy dosa a lot..This dosa stays spongy for a longer time and it just melts in your mouth..You don’t need any kind of dals to prepare this super soft spongy dosas except rice and poha. 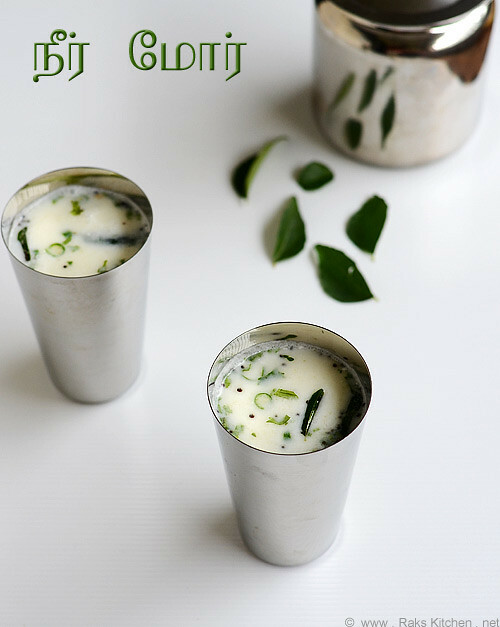 Curry Leaves Buttermilk Recipe, Lassi Khatti , How To Make Curry Leaves Buttermilk Recipe The curry leaves ground to a fine paste and mixed with buttermilk. 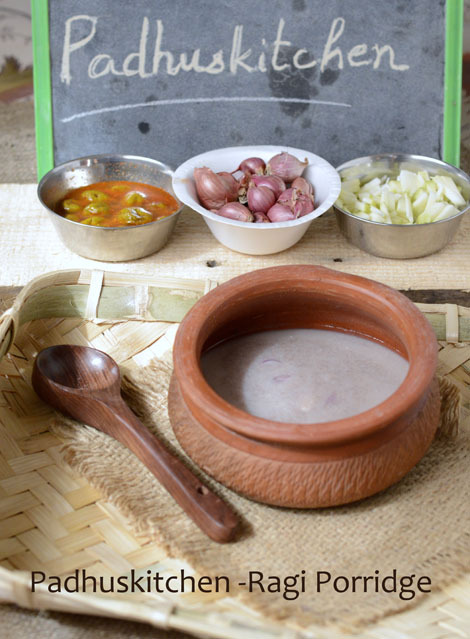 It can also be taken on an empty stomach with beneficial results in case of stomach upsets.... Mor kulambu/Buttermilk curry is one of the traditional food of South Indians. This can be serves with rice, dosa and idli. It’s very easy and delicious to make. majjige is my husbands favourite. we preapre buttermilk after having a heavy meal as it is good for digestion. 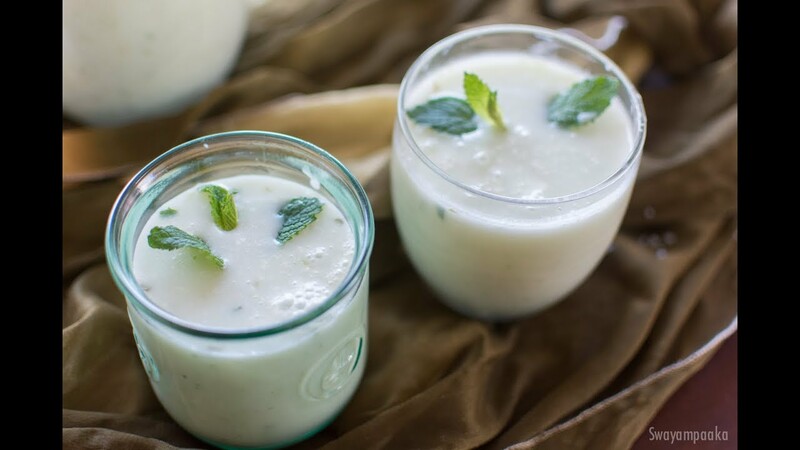 if you are looking for more traditional beverages, then check out beverage collection, especially, kashaya, masala chai, masla milk, mango rasayana, banana rasayana etc.... About making your own cultured buttermilk by adding shop-made buttermilk to your milk…. You MUST sterilise the milk you add to the culture by boiling it (and letting it cool) first. You MUST sterilise the milk you add to the culture by boiling it (and letting it cool) first. The liquid remaining is buttermilk. Collect the butter with a slotted ladle and place it in a bowl of chilled water. Collect the butter with a slotted ladle and place it in a bowl of chilled water. Wash the butter 2-3 times in chilled water until the water is clear. To prepare buttermilk upma, roast rava on medium flame for 8 minutes until aromatic. Soak this in the bowl of buttermilk and salt. Meanwhile, heat oil in a large pan. Instructions. 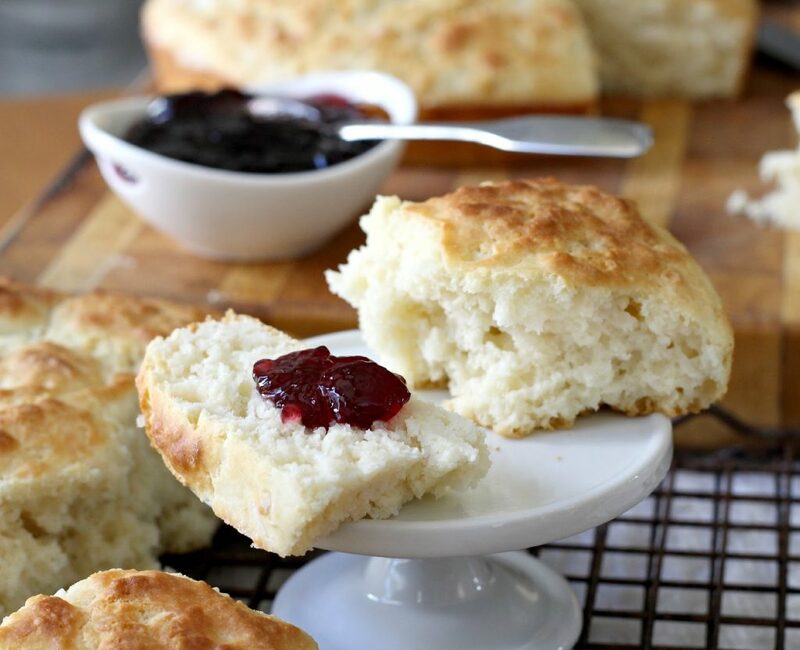 Whisk the yogurt with water to make buttermilk. Wash and rinse the rice and soak the rice and methi seeds in buttermilk until the rice is completely immersed.